Obtaining your NCCO establishes you as a serious compliance professional with a comprehensive understanding of the major regulations that govern credit union operations. Typically, you’re able to earn your NCCO certification by attending NAFCU’s Regulatory Compliance School and taking the exams in person. 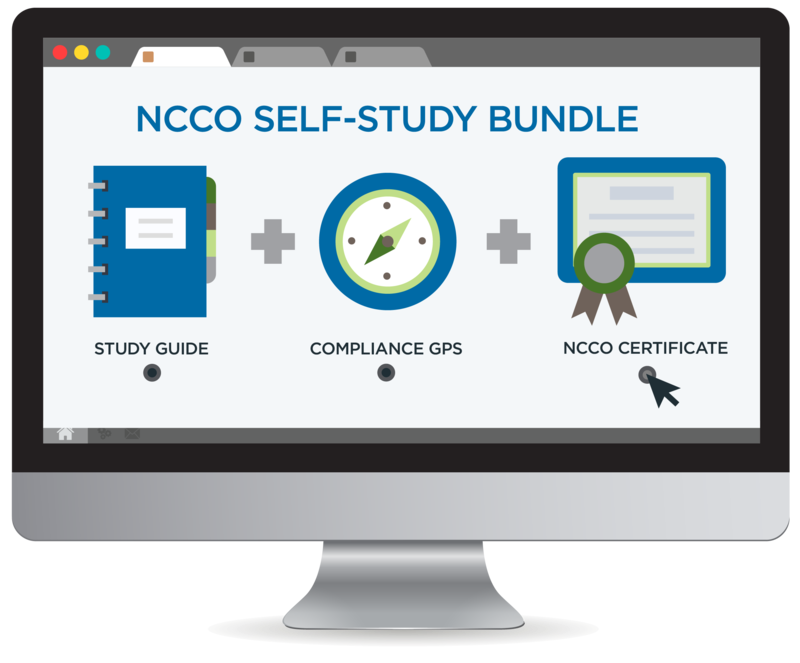 With our new NCCO Self-Study bundle, you have one year to earn your NCCO certification at your convenience. 2019 Credit Union Compliance GPS: Electronic resource that explains complex regulatory language in plain English and covers everything from the basic anatomy of a federal credit union to specifics of the NCUA, BCFP, and important credit union regulations including Regulation Z and privacy rules. NCCO Study Guide: Chapter-by-chapter, section-by-section listing of study tips to help you navigate through the NCCO exams. These tips are intended to provide general guidance, as well as pinpoint those areas on which test takers should focus on to be successful on each exam. NCCO Exams: Includes the 2019 version of all four of the exams needed to earn the NCCO certification (exams follow the most recent version of the GPS). Please note: exam proctor must be present when taking exams.